In recent years legendary Scottish crime writer Val McDermid has been best known for her award-winning and TV-adapted ‘Wire in the Blood’ series starring dysfunctional profiler Tony Hill and DCI Carol Jordan. 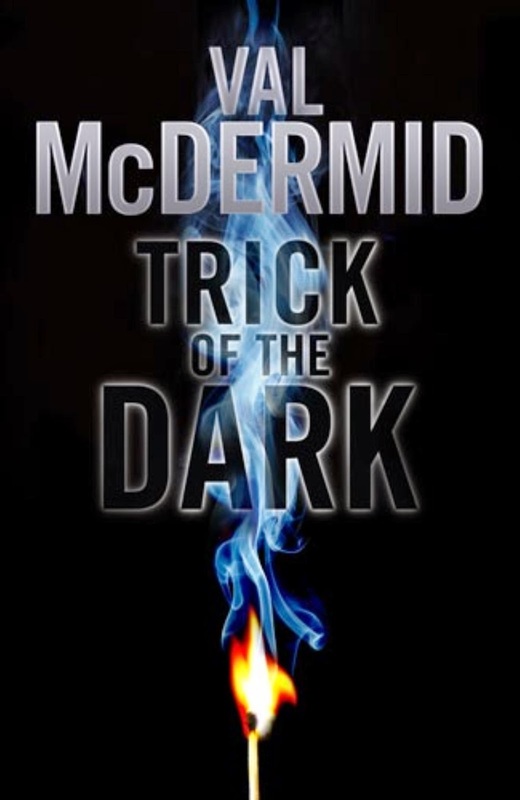 Along with Ian Rankin’s Rebus books, McDermid’s series is a twin pillar of the contemporary Tartan Noir crime wave, built on the foundations of William McIlvanney. But in between her Hill and Jordan books she’s also penned many a fantastic standalone thriller, including her latest, TRICK OF THE DARK. An intriguing tale that sees the author harken back to her earlier days writing trailblazing fiction with strong and complex lesbian characters. Disgraced clinical psychologist Charlie Flint is still recovering from a very public professional embarrassment when she is arm-twisted by her old Oxford tutor Corinna Newsome to investigate whether the successful businesswoman Corinna’s newly-widowed daughter is seeing may in fact be a killer. Misery memoirist and internet millionaire Jay Macallan Stewart has faced tragedy throughout her life, with many people close to her passing away, often at times or in ways that seem to advantage Jay. Can it all just be a horrible coincidence, or is Jay a sociopath? McDermid weaves another high-calibre tale, dropping the reader straight into a fascinating story populated with intriguing and layered characters. She mixes narration and extracts of Jay’s second memoir, creating something of an ‘unreliable narrator’ situation. In TRICK OF THE DARK almost every character has something to hide, something to lie about or obfuscate, and the reader, just like Charlie, is taken on a gripping and spiralling journey in the search for ‘the truth’, or at least ‘a truth’. Highly recommended.